We are all ready for Mother’s Day here at Springfield Florist – have you sorted out your mum’s flowers yet? We can create a beautiful bouquet for delivery straight to her door! At our traditional flower shop on Moulsham Street, Chelmsford, all our flowers and plants are imported fresh on a daily basis from Holland, so you can always be sure that you will get nothing but the very best quality flowers for your mum this Mother’s Day – all served with a friendly smile! 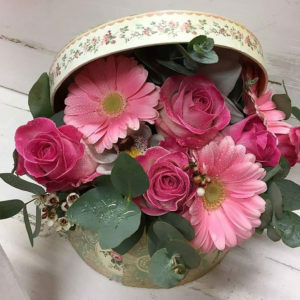 We have created some gorgeous floral arrangements for delivery on Mothering Sunday, including hand-tied bouquets, hat boxes and planted baskets – just check out our easy order range online. Does your mum have a favourite flower or colour? Perhaps you just want to make something extra special for her? Maybe you just need some advice? Relax and let our experienced, trained florists at Springfield Florist take care of it! 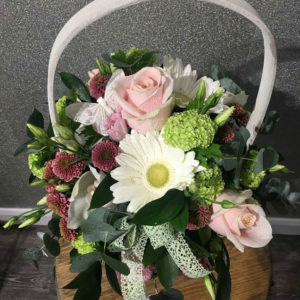 If you can’t see what you are looking for among our online order range, we welcome you call Jemma and her team on 01245 264 566 or pop into the shop and we can create the perfect floral gift for you. As with our online orders, you can arrange to have your flowers delivered straight to your mum on Mother’s Day. We can also include any cards or gifts that you find in the shop along with your flowers. The shop will be open on Mother’s Day itself from 9am to 2pm so if you have left it to the last minute you can quickly nip in and ask us to make a bouquet while you wait or choose from our fabulous range of cards and gifts. Parking on Moulsham Street is free for up to an hour. 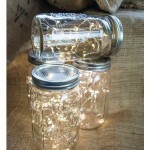 We Don’t just stock Flowers and Plants! What’s more, we also sell a wide range of cards and gifts, including jewellery, balloons, teddy bears, picture frames and gorgeous homeware pieces – all of which can be gift wrapped for you in store. The shop currently stocks some big names such as Belly Button Designs, Caroline Gardner and East of India. 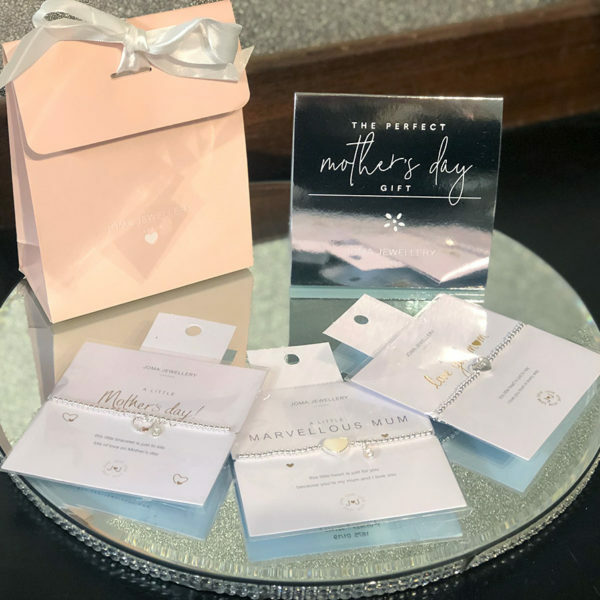 We have recently taken delivery of a lovely range of stylish jewellery gifts from Joma Jewellery, including some great pieces for Mum – and all under £20. 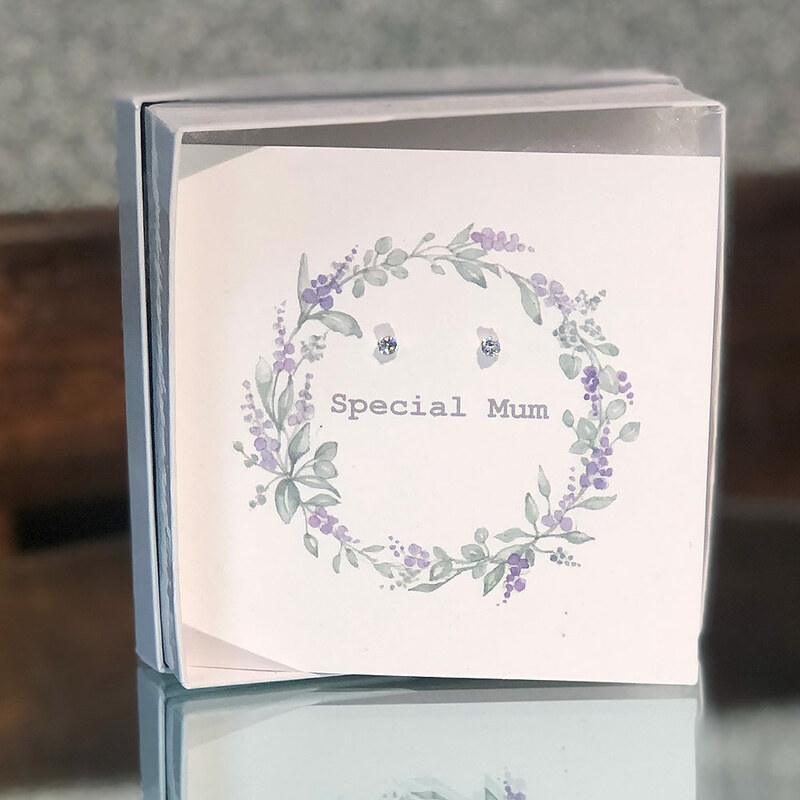 You will also find some lovely boxed sterling silver studs by Crumble and Core, set on a greetings card which has been left blank for your message. 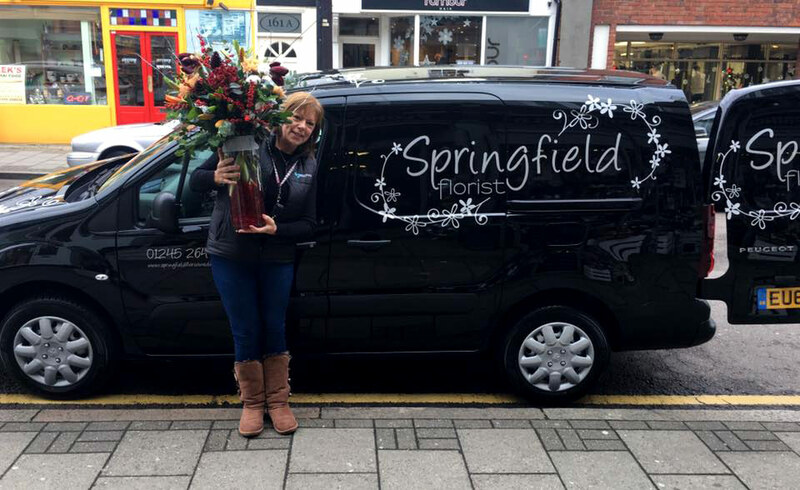 You may have seen our little van whizzing around the local area, delivering our fresh flowers from door to door. 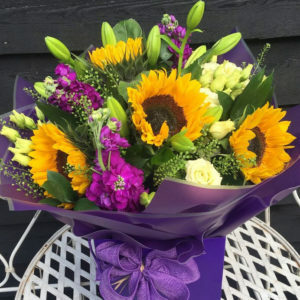 If you are further afield, fear not as we can arrange for postal delivery across the whole of the UK at no extra charge so you can be sure that Mum will get her flowers on time! Alternatively, if you need to send your flowers overseas, we can also arrange international delivery – just give us a call on 01245 264 566 for a delivery quote. Why do you Charge for UK Delivery? We could just hide our delivery cost within the cost of your flowers and offer ‘free’ delivery as some companies do, but we prefer to be honest and upfront with our customers. It also means that there is a flat rate delivery fee for both local and national deliveries, so you know where you stand. Pick up the Phone, Drop in for a Chat or a Browse or Order Online! We pride ourselves on good old fashion customer service – the kind that comes with a nice chat and a friendly smile. 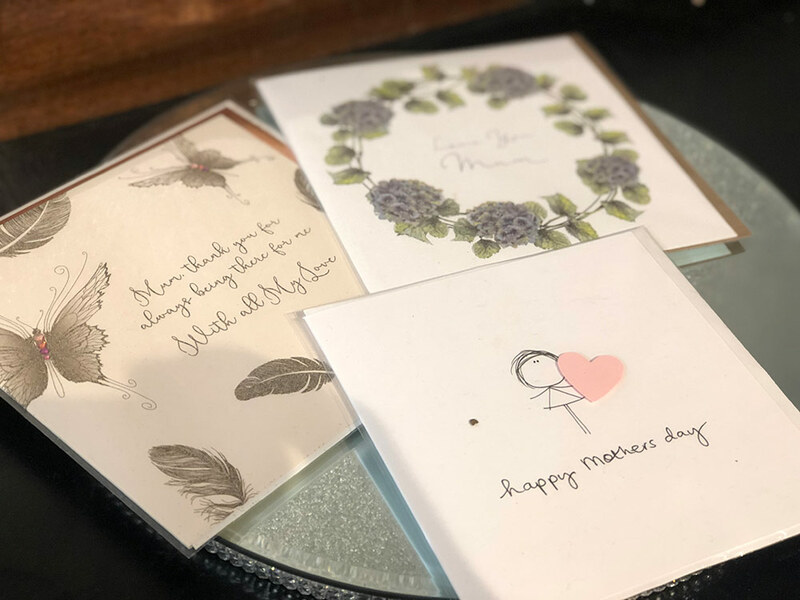 At Springfield Florist, we love helping you find the perfect gift or create a stunning bouquet – for any occasion, not just Mother’s Day. 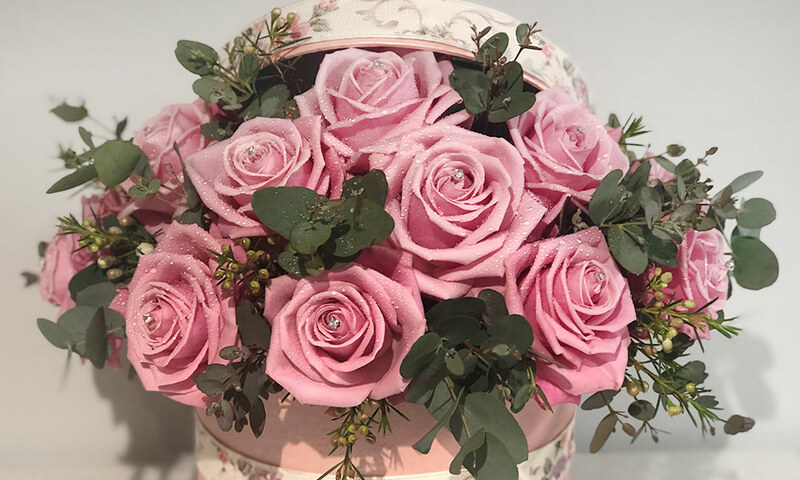 Please give us a call on 01245 264 566, visit us at our boutique florist shop at 64-65 Moulsham Street, Chelmsford, CM2 0JA or drop us an email via our online form. 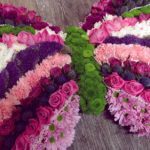 We are open Monday to Saturday, 9am to 5pm and our website is open 24/7 for you to browse our easy order range of floral gifts online. 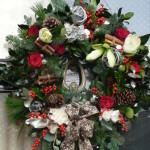 This entry was posted in Gift Bouquets, Seasonal and tagged flowers for mum, gifts for mum, mother's day, mother's day flowers, mother's day gifts, mothering sunday by Springfield Florist. Bookmark the permalink.